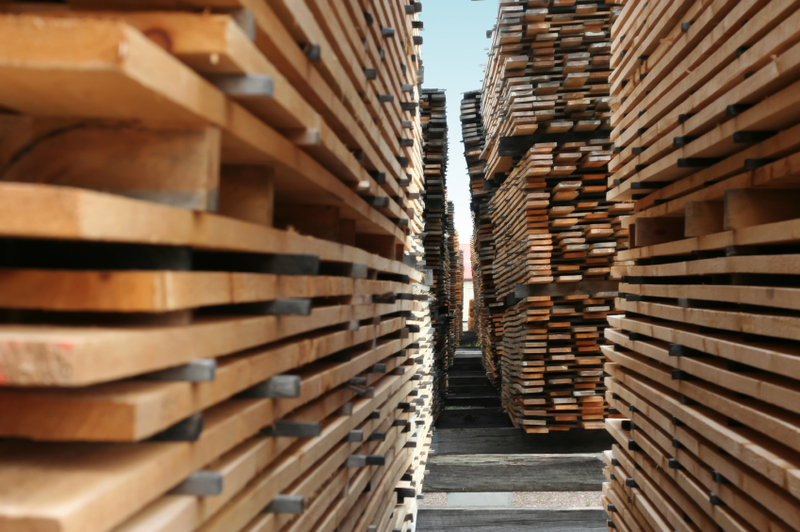 COMMERCE, CA -- The Association of Woodworking & Furnishings Suppliers (AWFS), a national trade association representing companies that supply the home and commercial furnishings industry, announced Mar. 27 the resignation of Board of Directors member Mary Ann Lamascus, vice president of Atlas Spring Mfg. Inc., and the appointment of member Anthony Lynn, president of Castle Inc.
“We are appreciative of the dedicated leadership demonstrated by Mary Ann over the years. I look forward to her future involvement with AWFS and the industry. I am sure that Anthony will pick up where Mary Ann left off, providing steady guidance and creative new ideas for our vibrant industry,” said Skip Hem, vice president of Royal Plywood’s composite panel division and AWFS president. Lamascus elected to resign her position on the board after Atlas Spring Mfg. Inc. announced it would permanently close its doors this year. Lamascus was elected to the AWFS board in 2005 for a three-year term of service. She has been a member of the Education and Scholarship Committees and is currently serving as chair of that committee. Lynn will fill the position vacated by Lamascus for the remainder of her three-year term. Lynn has been involved in the woodworking and furnishings suppliers market since the early 1970s. He served on the AWFS Nominations Committee in 2006 and has recently joined the Scholarship Committee. Lynn is an active contributor to WoodLINKS USA and has been recognized by that organization for his many donations to WoodLINKS schools.